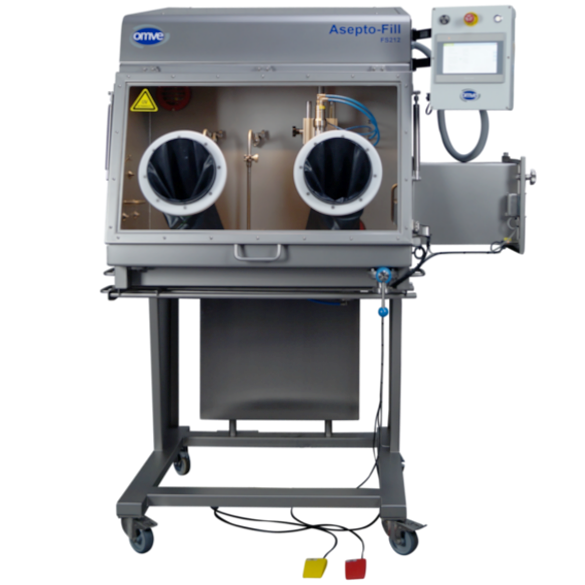 Our FS212 Asepto-Fill® is an isolated sterile working chamber that enables the aseptic filling of samples in various containers. 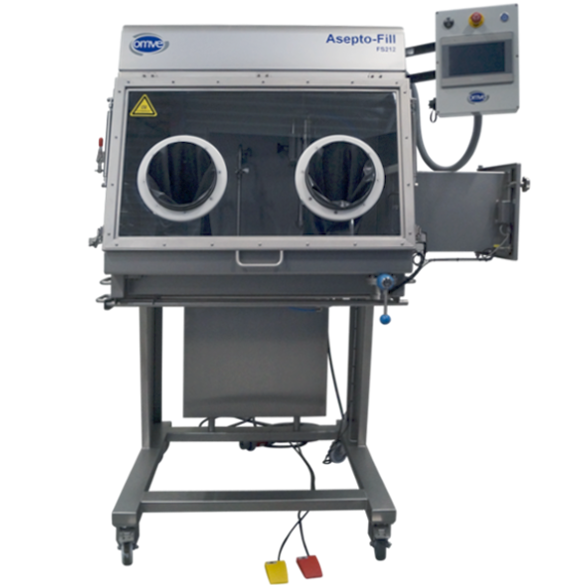 The operator fills pre-sterilized samples and closes them before placing them in an airlock chamber for discharge. This ensures the samples are 100% sterile, enabling the production of long-life UHT products that offer a six-month shelf life at ambient temperature. 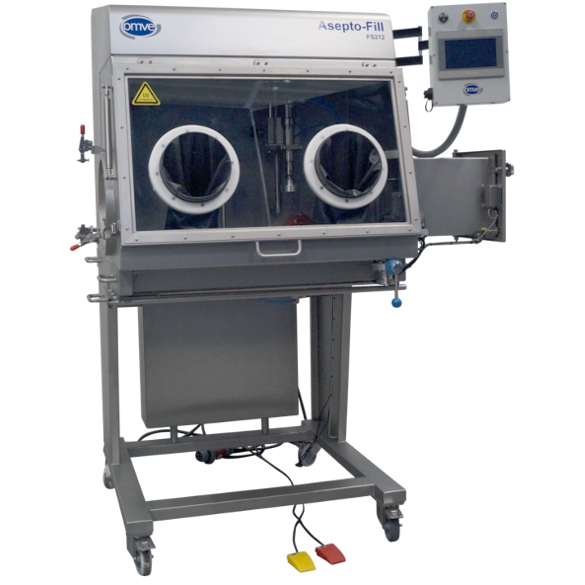 In particular, the Asepto-Fill® is ideal when shipping samples to customers or for conduction for shelf-life and stability studies. All critical control points (CCPs) are monitored during sterilizing in place (SIP), cleaning in place (CIP) and production, to ensure the highest level of food safety. With the FS212, a wide variety of packages can be filled within a complete isolated environment. These include, PET/HDPE bottles and cups.